Karthick Naren's directorial Naragasooran, starring Arvind Swami, Shriya Saran, Indrajith, Sundeep Kishan, and Aathmika, is in its post-production stage, and the makers have planned to release the film in February 2018. "They were startled and frightened, thinking they saw a ghost. He said to them, "Why are you troubled, and why do doubts rise in your minds? Look at my hands and my feet. It is I myself! Touch me and see; a ghost does not have flesh and bones, as you see I have." 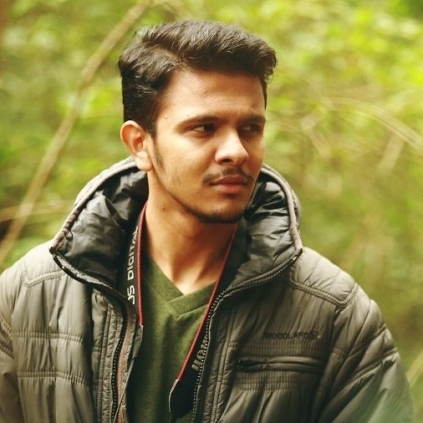 Luke 24 : 37- 39"
Karthick Naren, the budding director, who impressed everyone with his debut film, Dhuruvangal Pathinaaru, is back with his second directorial Naragasooran. The teaser of this film has released and it has definitely raised an anticipation among the viewers. The teaser indicates that the film will be an intense moody thriller. The cuts are very impressive, and sends the information to the viewer, on what to expect from the film. The visuals look classy, and a soothing, yet intriguing background score from Ron, adds up to the brilliance. 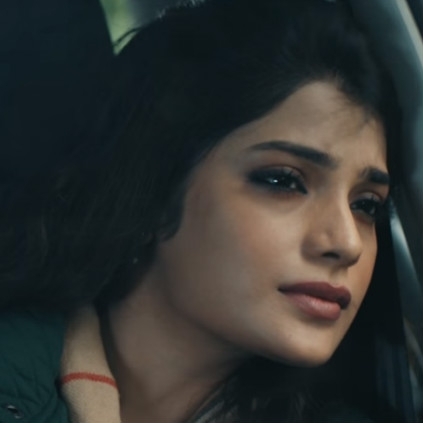 All three leads, Arvind Swami, Indrajith, and Sundeep are in search of someone, in the heavy rains, in a forest-like area, and it looks like that might be an important sequence to watch out for. With Karthick Naren giving us a promising film earlier, now we can expect the same to follow through Naragasooran, as the first glimpse of the film is very much interesting. 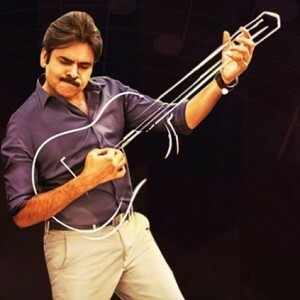 Just in: Anirudh's Telugu debut Agnyathavaasi tracklist is here! Lakshmy Ramakrishnan's string of attacks on Aruvi! 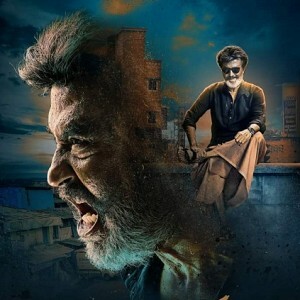 Kaala girl's next film details! Veteran actor talks about his first date with a girl! 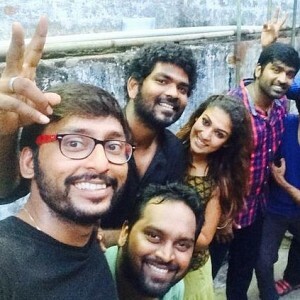 Vignesh Shivn's public display of affection is embarrassing, says this actor! Oru Nalla Naal Paathu Solren - single song review! Oru Nalla Naal Paathu Solren - Yae Elumba Enni Enni single song! D16 Director Karthick Naren's Touching Speech & Kannathil Muthamittal Moment! People looking for online information on Karthick Naren, Naragasooran will find this news story useful.